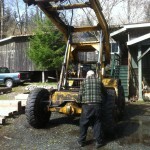 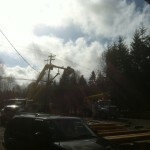 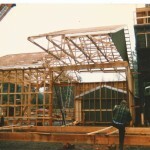 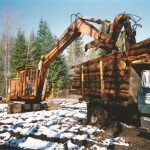 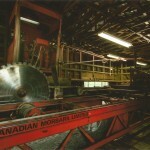 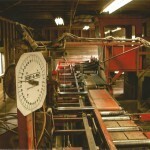 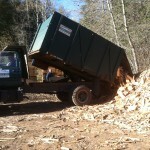 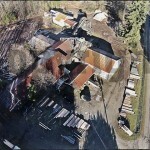 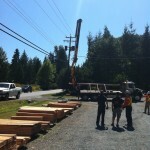 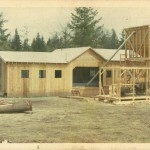 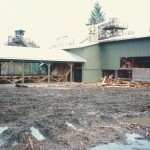 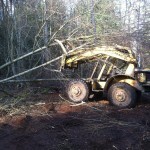 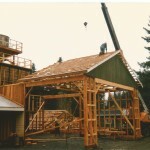 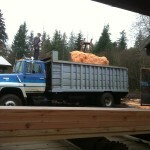 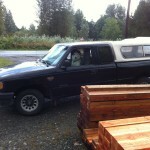 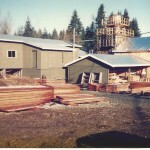 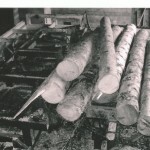 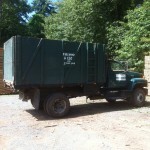 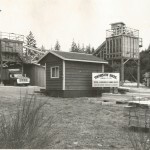 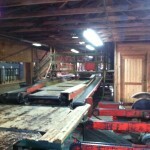 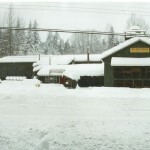 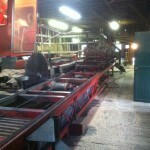 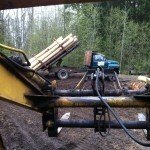 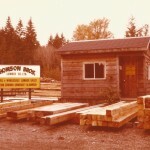 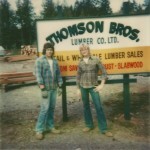 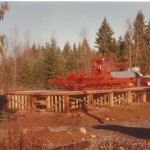 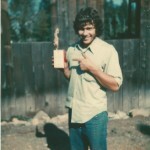 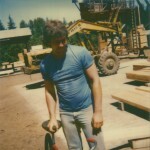 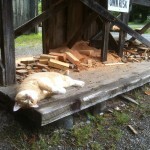 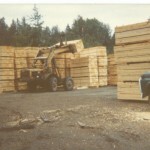 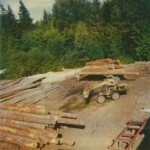 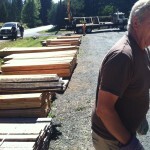 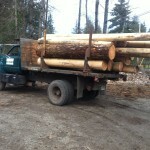 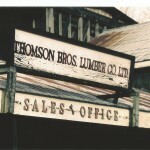 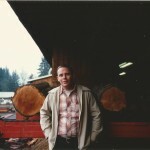 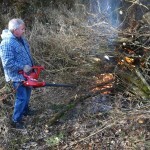 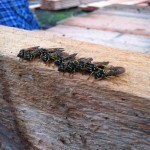 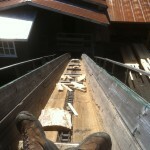 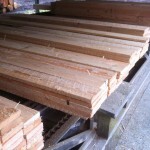 Media – Thomson Bros. Lumber Co. Ltd. | A family sawmill since 1968. 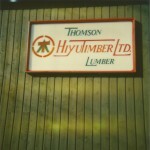 A collection of our operations for over 50 years. 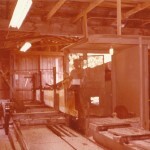 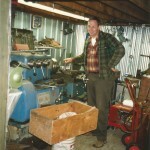 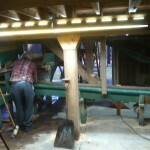 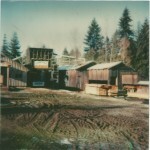 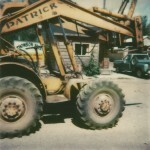 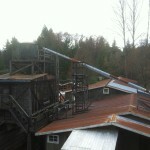 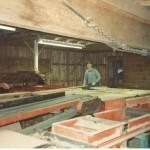 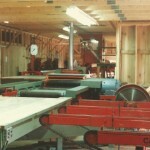 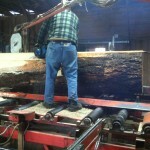 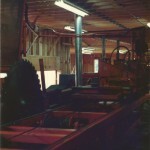 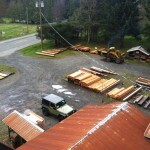 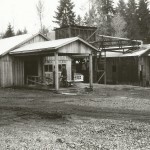 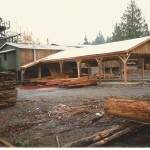 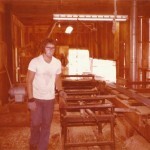 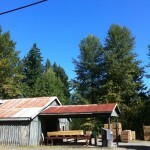 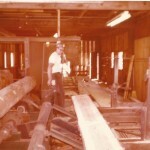 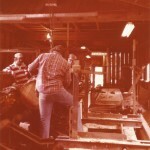 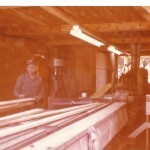 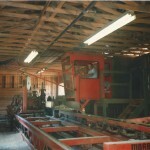 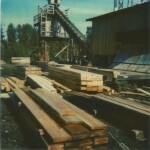 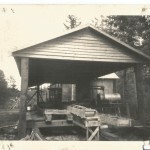 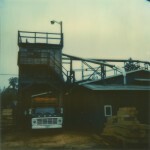 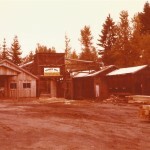 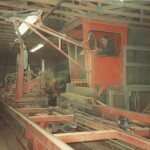 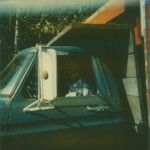 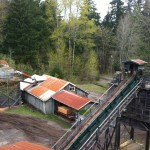 A family sawmill since 1968. 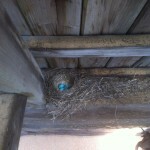 Come see what we saw!